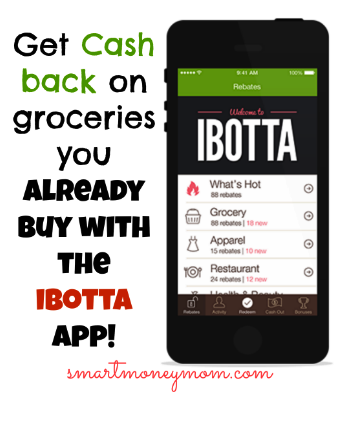 There are many ways to save money on your weekly shopping and the ibotta app is high on the list for being fast, easy and fun! It is a mobile app that lets users earn cash for products that you are already going to buy at the store. There are many stores that you can use in the ibotta app but first let?s talk about how it works. Ibotta is an app that works on Android or iPhones and it offers many different ways to save on popular products. This is above and beyond using coupons so it is pretty exciting! It takes just a minute or two to sign up and it costs nothing to use. 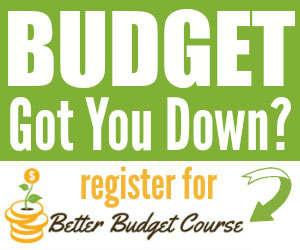 All you need to provide when signing up is your first name, email, a password, DOB, zip code and gender. 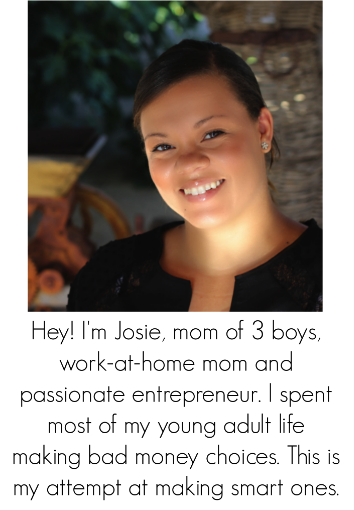 It’s easy as pie and you will be earning money in no time flat. Browse the offers available at yours store. Search the products for your store and complete a task. There are several tasks available like watching a video, view a recipe, take a poll, or share to your facebook wall. The more tasks you complete for a product the more cash you will earn. Once you do that all you need to do is purchase the item and snap a good quality photo of your receipt and upload it to the ibotta app. It may take up to 24 hours for your cash to show up in your account but normally it shows up a little quicker than that. Now here is the best part! 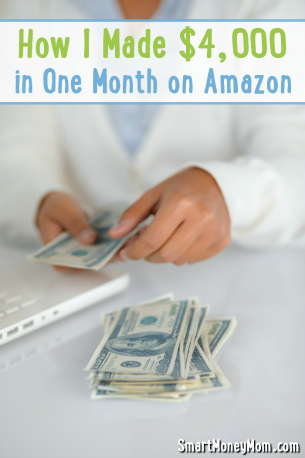 You can turn your money earned into cash to directly deposit into your paypal account! All you need to do is earn $5 and then you can make the transfer. If you haven’t signed up for paypal it’s very simple to do and you can easily transfer from paypal to your bank account earning you some much needed cash! If you are not a fan of using paypal they offer Gift Cards from iTunes and more. The Ibotta app works at over 80 retail chains, restaurants, movie theaters, convenience stores and more. So it is a great and easy way to earn cash.